Much like running a marathon is different than a sprint, planning long-term financial goals is different than simply paying your bills every month. A knowledgeable financial partner can coach you through this and make the process seem less daunting. 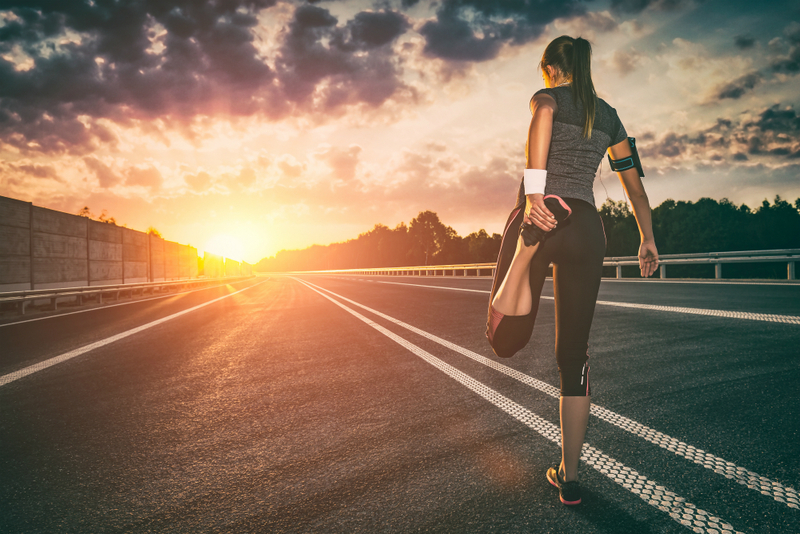 Similar to a mile marker showing you what point you are at in a marathon, certain life events signal when and how you should financially prepare. Whether you have just started the race and you are at the beginning of your career, or you are closing in on the finish line of retirement, you should stay on track with your long term financial planning. Start saving as soon as possible to set the pace for this long-distance run. Consider opening a savings account and set aside whatever you can from each paycheck. With most banks, you can set up an automatic transfer from your checking account to a savings account so you won’t even have to think about it. Also consider a retirement fund—either a 401(k)‡ or similar employer-sponsored plan, or an Individual Retirement Account (IRA)‡ separate from your current job. Thinking about starting a family? This is an important decision and one that you must be prepared for financially. Much like training before you run a marathon, long term financial planning for kids means adjusting your budget and saving. Paying for medical bills when the baby is born or financing adoption fees is no simple task. Not to mention childcare and other expenses related to children once you have them—bottles, diapers, clothes, toys can all add up quickly. If your children plan to pursue higher education after high school, you will need to save for that expense. A four-year degree is estimated‡ to cost $442,696 for students enrolling in 2035 if tuition increases seven percent per year. Does that number make you nervous? Planning ahead and starting to save when your children are born will help with some of that anxiety. As you see the retirement finish line in the distance, it is important to meet with your financial partner(s) to understand when you can retire and feel comfortable with the results of your long term financial planning and finances. Ask how your retirement fund(s) is/are performing and whether or not you need to increase/decrease your contributions. Want to spend your retirement vacationing at that lake house you have always dreamed of? It doesn’t have to be a dream if you start budgeting now. Now it’s time for the post-run cool down and stretch. After you retire, it is more important than ever to monitor your finances. You aren’t contributing to a retirement fund or planning to pay for your children’s college; at this stage your long term financial planning should be focused on having a fixed income and have to ensure that it will last for the rest of your life. Marathon runners train very hard for a long time to prepare for those 26.2 miles. Often they don’t do it alone and will work with a trainer who helps them through the preparation. Utilize the expertise available at your bank and start preparing for the long-term so you can reach the finish line when and how you want.